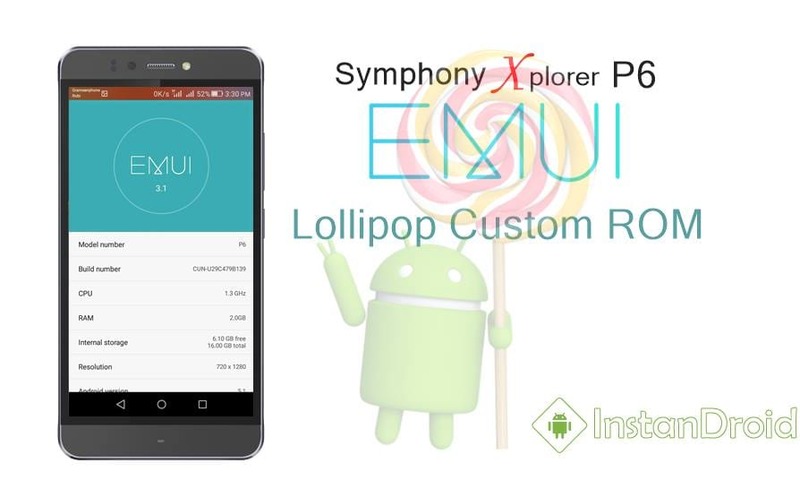 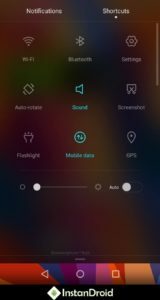 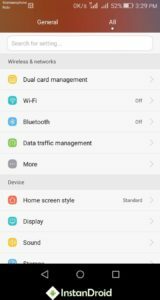 Symphony Xplorer P6 Lollipop Custom ROM – EMUI 3.1 – Here is another latest custom rom for your favorite smartphone Symphony Xplorer P6. 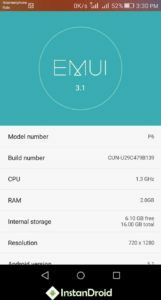 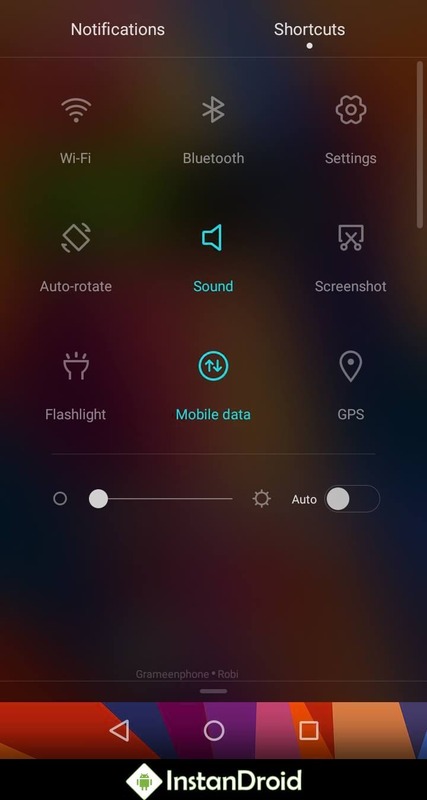 The name is EMUI 3.1. 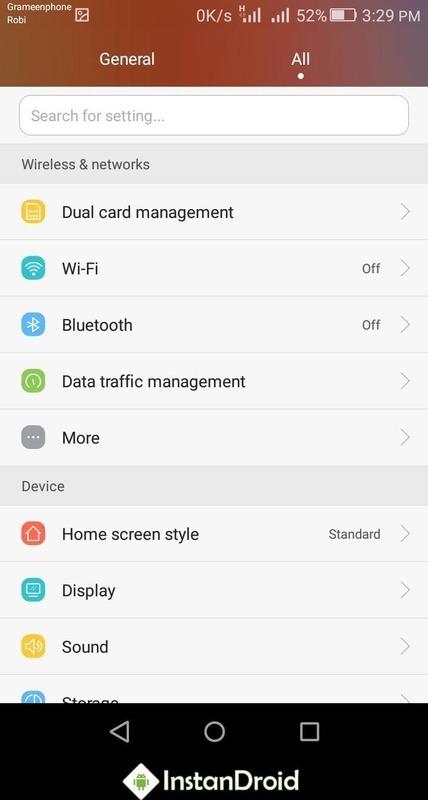 The ROM is based on Lollipop 5.1 operating system. 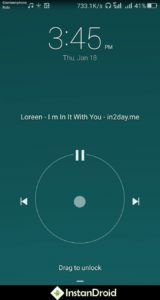 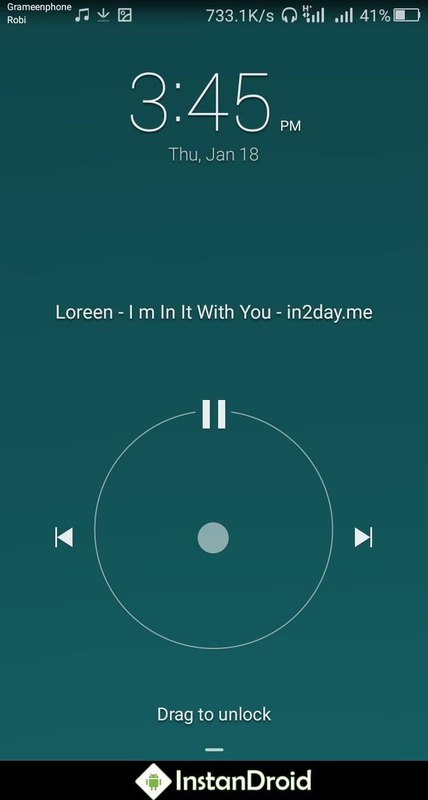 Stylish, smooth and customized UI, this custom rom is gonna rock your phone. 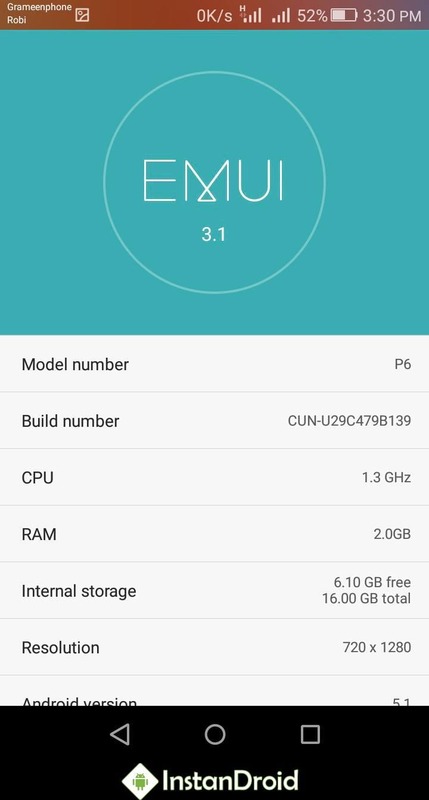 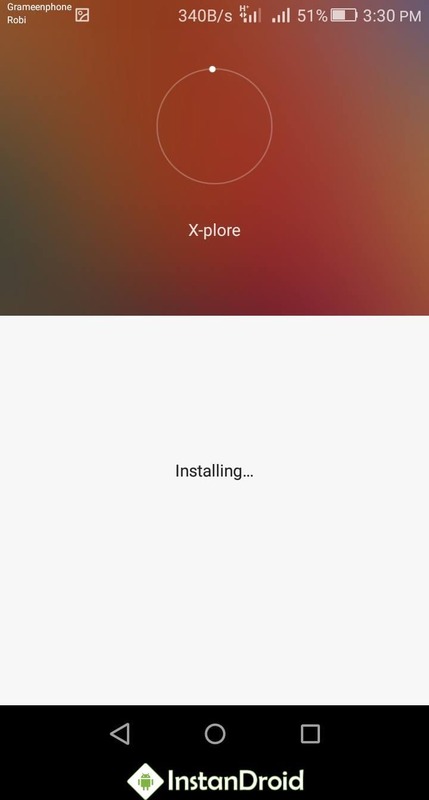 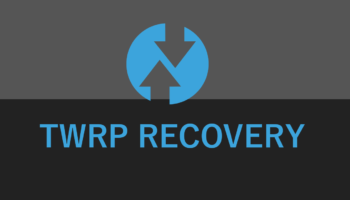 How to Root Symphony Xplorer P6 and P6 Pro. 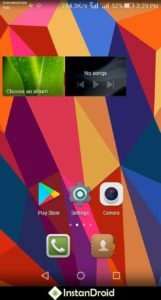 At first Download the ROM and copy the EMUI 3.1.zip file in SD-card. 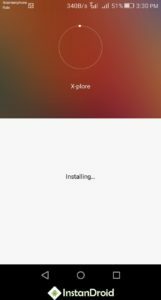 Just Click install the rom EMUI 3.1.zip from SDCARD.